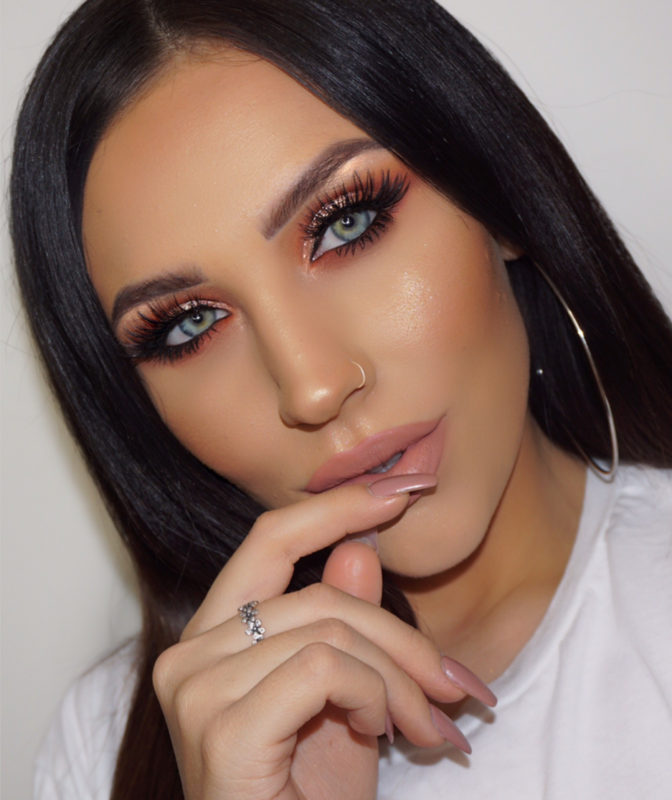 With a highly engaged audience on her Instagram Ellie is one of the UK’s fastest growing Beauty influencers. Having grown +100% since Q3 2018 to over 600,000+, with an average post engagement of 5% and video engagement level of up to 111%. Combining her knowledge and experience as a qualified MUA and hair stylist Ellie uses her platform to showcase her bold make-up looks. She loves to feature her favourite products and new launches, creating looks and skincare routines that her followers can recreate. Ellie posts regular beauty tutorials & lifestyle vlogs to her 35,000 subscribers on her recently re-launched YouTube channel, whilst frequently appearing on Meet The Vloggers with 1M subscribers.